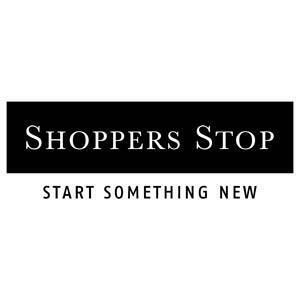 Shoppers Stop has won the ‘Department store of the Year’ award at the recently held Star Retailer 2010 Awards. Recently, the company opened one 'Clinique' door, at Shopper's Stop - Andheri. 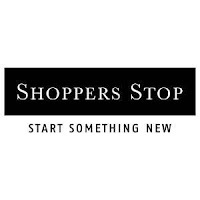 Shopper’s Stop is engaged in the retailing business. It runs a chain of departmental stores with brands including Shopper’s Stop, Home Stop, Crossword and Cafes and Restaurants etc.